The Groundwater Foundation has made available the Source Water Assessment and Protection Workshop Guide on their Tools & Resources webpage. 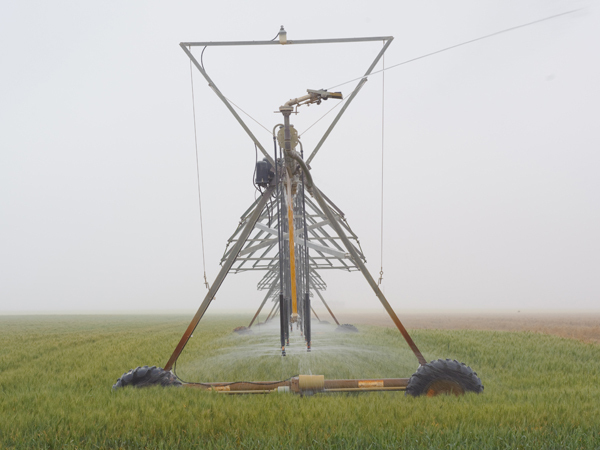 In cooperation with the United States Department of Agriculture Farms Service Agency, the National Rural Water Association announces a new Source Water Protection initiative in 33 states. Texas Water Resource Institute offers a number of publications on water-resources-related topics. Ground Water Protection Council has national groundwater-related news. Groundwater issues are often about water quality, water quantity or both. 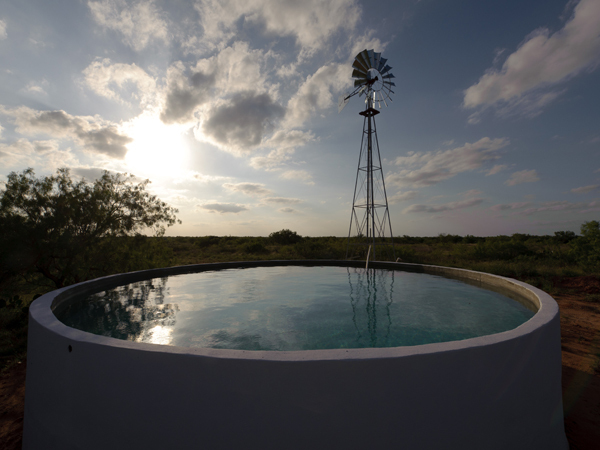 State agencies such as the Texas Commission of Environmental Quality (TCEQ), the Railroad Commission of Texas, and others have regulatory responsibilities for activities relating to groundwater quality protection. The TCEQ is the state's primary environmental regulatory agency. State law authorizes the TCEQ to establish the level of water quality to be maintained, and to control sources of pollutants that may affect the quality of water in the state, including groundwater. However, state law does not provide the TCEQ or any other state agency the authority to manage or regulate groundwater pumpage and use, which affect groundwater quantity. Groundwater conservation districts are units of local government with the authority to regulate the spacing and production of water wells and are the state's preferred method for the management of groundwater resources. For more on groundwater management, see TGPC's Management of Groundwater. The Texas Groundwater Protection Committee and its member agencies recognize that groundwater classification is an important tool to be used in the implementation of the groundwater policy contained in Section 26.401 of the Texas Water Code. Through classification, the groundwaters in the state can be categorized and protection or restoration measures can then be specified by member agencies according to the quality and present or potential use of the groundwater. This classification system is intended to be implemented by member agencies as integral part of their groundwater quality programs. In addition to its response setting function, the classification system can also serve as a common basis among the various programs to foster consistency. It can also be used as a mapping tool to delineate specific areas in need of more detailed groundwater quality management. Towards this end, the committee recognizes the important contributions of all agencies that compile such data and supports the continuing efforts to enhance the statewide database. 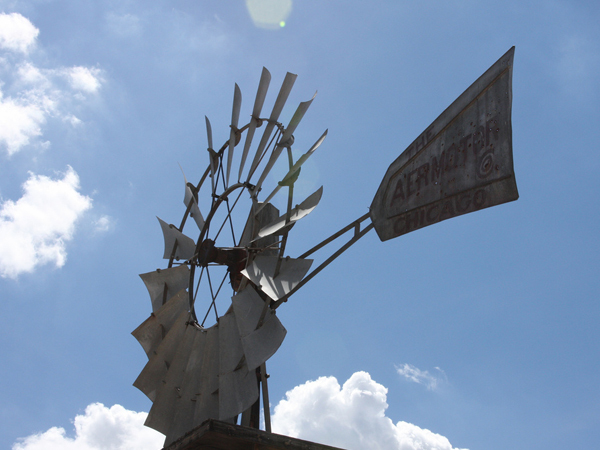 Information about the state's five online water well databases can be found on the TGPC's Water Wells webpage. TWDB has Groundwater Reports for each county. 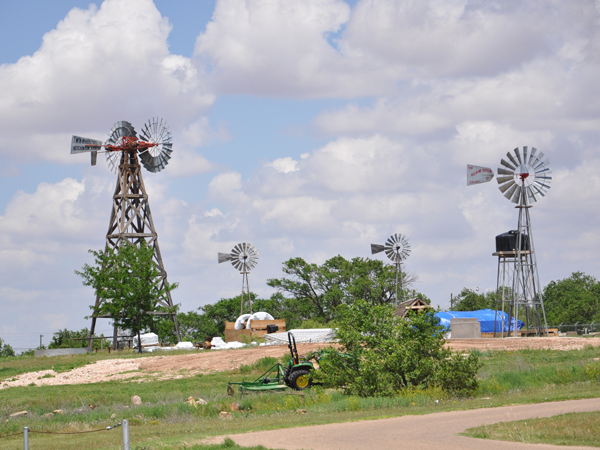 The Texas Department of Agriculture (TDA) Community Development Block Grant (CDBG) Program for Rural Texas helps small communities acquire water and wastewater infrastructure.